New Return of the Condor Heroes (I refuse to acknowledge their official title The New Version of the Candor Heroes) made headlines yesterday after releasing a set of badly photoshopped posters, and tried to salvage the sinking drama by releasing a new set featuring Yang Guo (Tong Mengshi) and Xiaolongnv (Mao Xiaohui)…except I don’t think they succeeded. … and another drama joins the release flood. 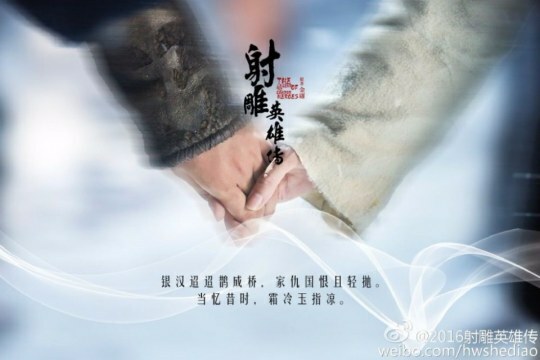 The Legend of the Condor Heroes will be released on January 9th. 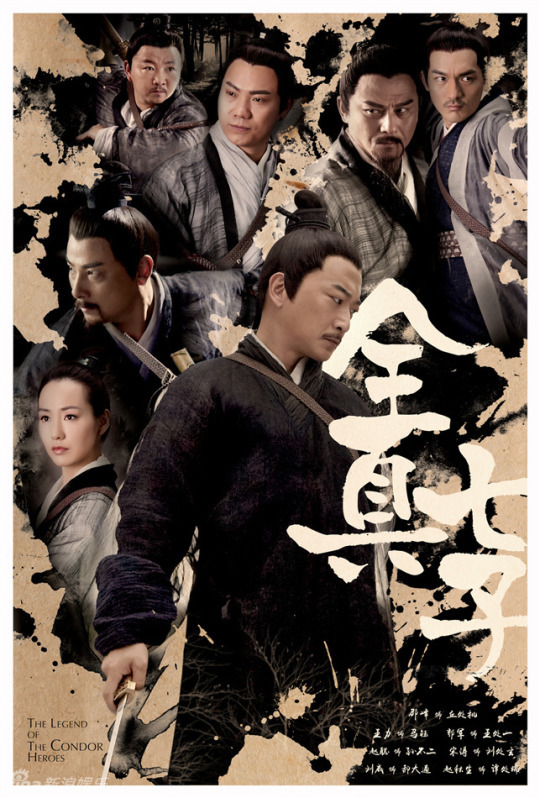 Starring Yang Xuwen, Li Yitong, Chen Xingxu, and Meng Ziyi, those looking for a wuxia drama can give this a try. 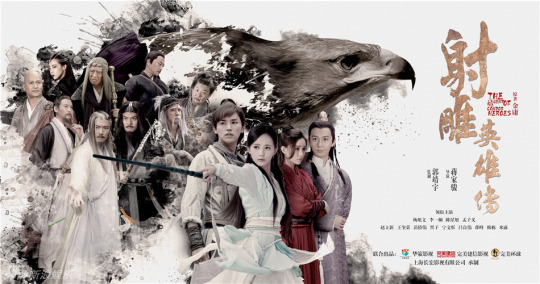 The Legend of the Condor Heroes has released a trailer and seems set to release on January 9th. Starring Yang Xuwen, Li Yitong, Chen Xingxu, and Meng Ziyi, hopefully this date will hold through. What am I going to post about now that you’re gone?!? We’ve just about finished off the last of the stills for The Legend of the Condor Heroes for now. Starring Yang Xuwen, Li Yitong, Chen Xingxu, and Meng Ziyi, maybe they will release more when the time comes for an actual release date. The fierce pinky duel: whoever wins gains supremacy over the great jianghu. Don’t start releasing images all of a sudden now that you know I’m almost running out!! More from The Legend of the Condor Heroes as we hopefully start to reach the end of my collection. 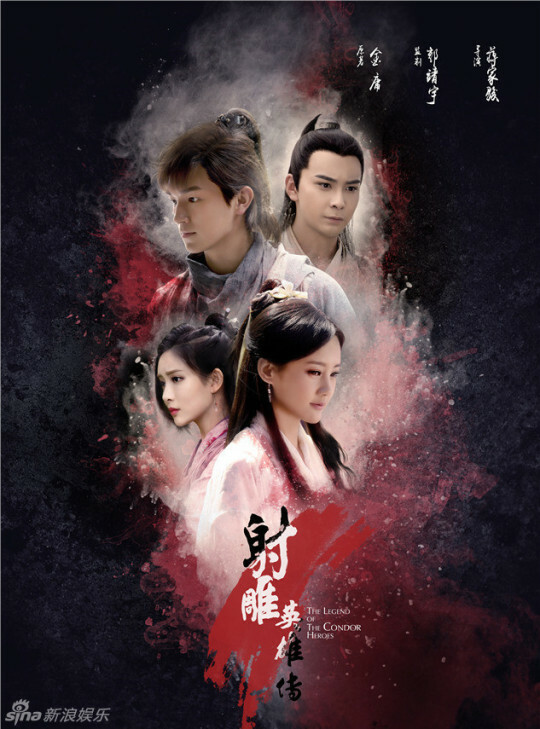 Starring Yang Xuwen, Li Yitong, Chen Xingxu, and Meng Ziyi, those who are enjoying the costumes and scenery for this production can get their weekly fill here. Despite the amount of stills, the styling is simple and refreshing. 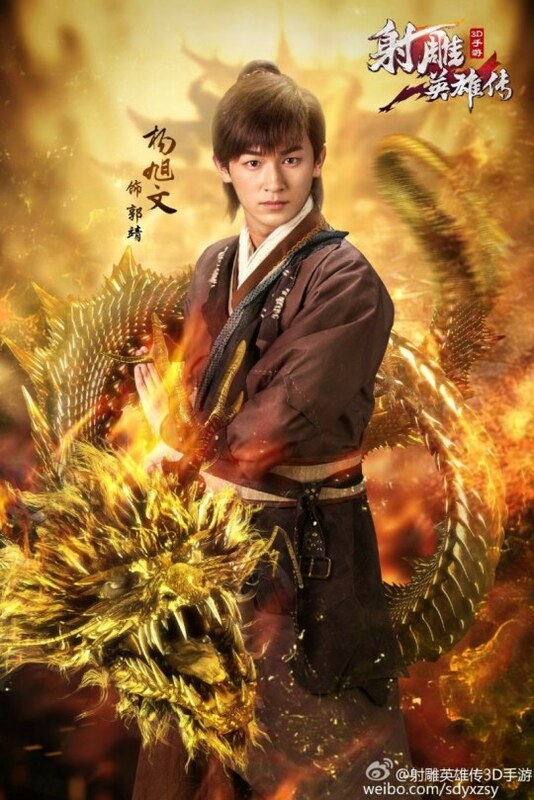 The remake of The Legend of the Condor Heroes has released more character posters. Starring Yang Xuwen, Li Yitong, Chen Xingxu, and Meng Ziyi, the costumes seem a bit raggedy but they aren’t terrible.